o Error Free – Collection test and swab in 1 device. o Screens for the Delta 9 (Δ9) THC Component, not the metabolite. It is a very easy test – simply stick the swab in the mouth and when saturated, typically 30 seconds or so, remove it and screw it into the test tube. Results are typically ready in less than 3 minutes start to finish making it one of the fastest and easiest devices to use on the market today. Additionally we have personally had excellent success with it and can speak to its accuracy in detecting drug use. The THC cutoff is 25 ng/ml which is quite low and is for the parent drug. 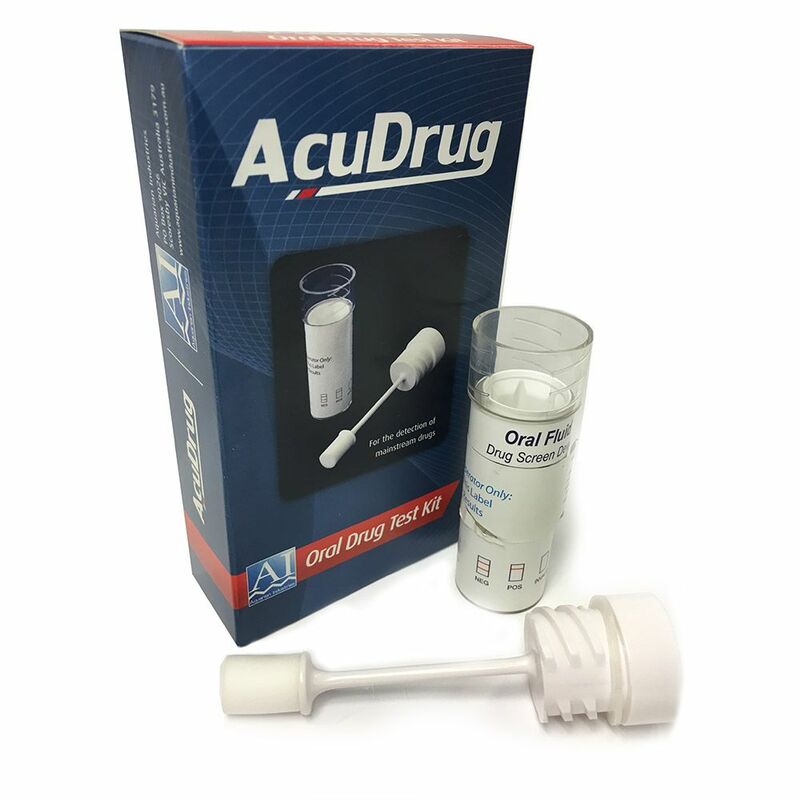 The AcuDrug was also specifically designed for the Australia market as it is set to the AS 4760 cutoff levels. 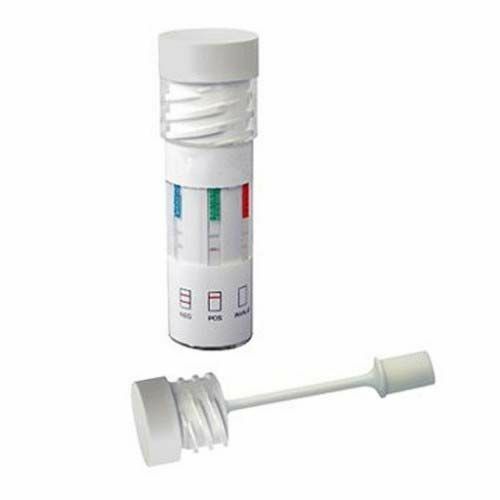 AS 4760 provides the recommended cutoff levels for saliva testing in Australia. This is the only device in Australia that is set to these levels with the lone exception of THC. Additionally, it is important to note that no device anywhere in the world meets the AS 4760 suggested levels for THC.